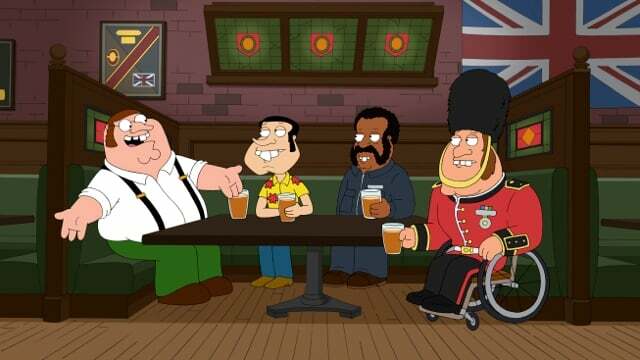 One mini-episode introduces a British version of the Griffins. 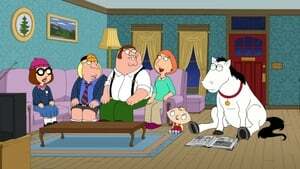 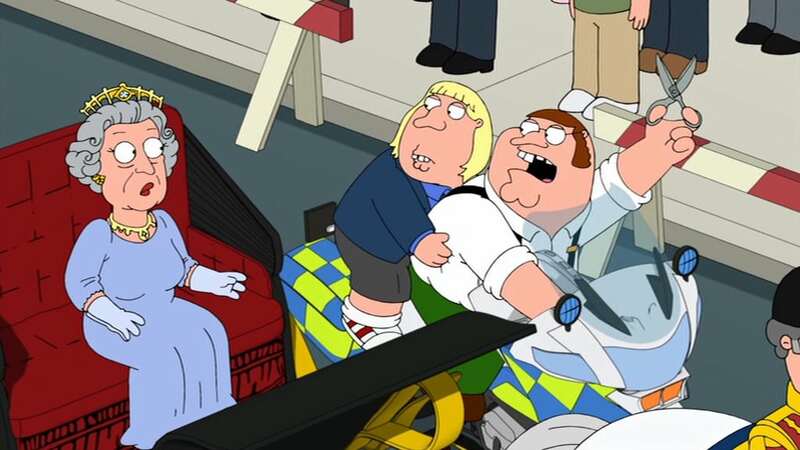 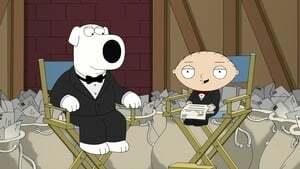 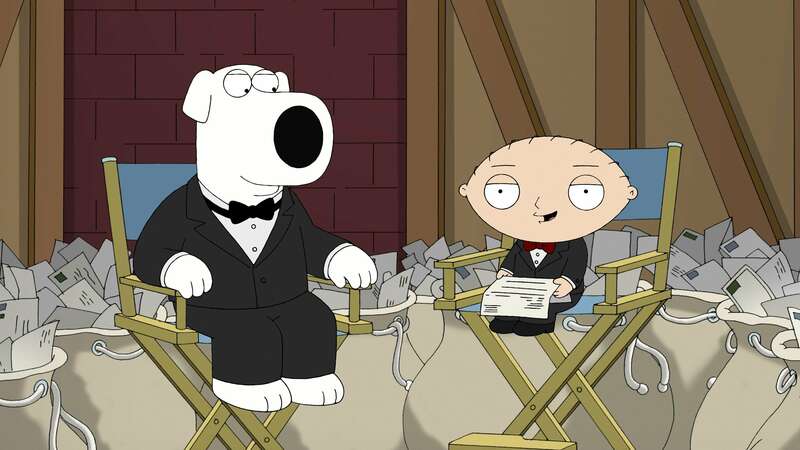 A comedian takes over Quahog in another. And a third views the world from Stewie’s POV.